Good news for Depth Logistics clients in 2019. 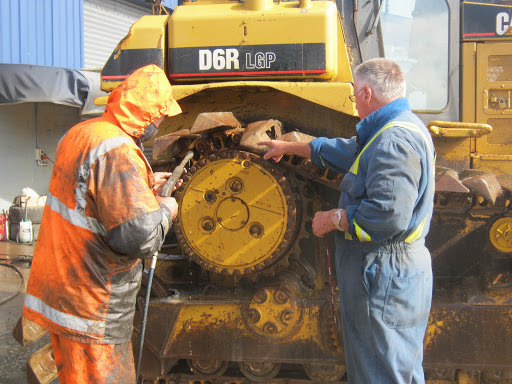 I wanted to let you know about what we are rolling out at Depth Logistics this year to enhance our service offering and pass on some other good news for our clients in general. We are excited to announce that we have begun investing in trucking assets to improve the service to our clients and ensure we are always delivering on our brand promise of “Absolute Reliability”. The fleet will start taking to the road in February and will include 100T low loaders, flat top and drop deck trailers and we have a side loader trailer also on order for container deliveries. The truck fleet will be based at our new terminal, which will be established at the Port of Brisbane. The terminal will broaden the scope of services we can supply clients “in house” and will include the full suite of Biosecurity treatments including washing, a customs bond store, storage, container packing/unpacking and pre-delivery processing of RoRo cargo. The terminal will have ultra-high security for clients we act for in moving sensitive cargo. 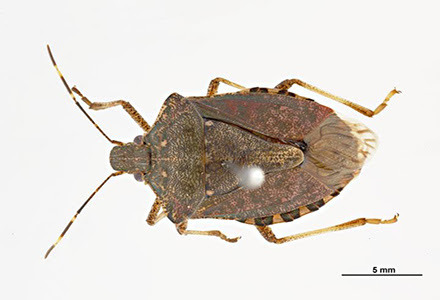 Major Quarantine issues with brown marmorated stink bug are ongoing and it seems may be here to stay. So far we have succeeded in minimising the impacts of this on our clients through being hyper-vigilant on carrier selection and offshore treatment providers and to soon have fumigation ability in our own terminal in Brisbane will mean faster clearance of cargo we are handling. The investments in our trucking fleet and new terminal for the company are underpinned by the good recovery we are seeing from our resources clients and growth in defence procurement supply chains we are working in. We are recruiting more new senior team members and have already recently hired Chad Pennington as our new financial controller and Holli Delaforce as our executive assistant. 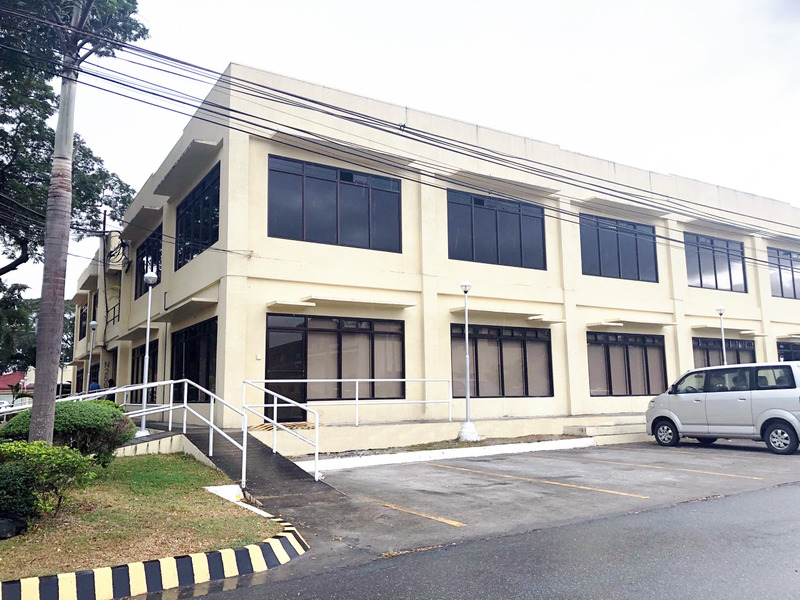 Our Clark, Philippines team have just moved to a brand new much larger branch office to give us more room to grow. This year we will continue to invest in the digital delivery of more of our services as trends are that clients are preferring to use digital channels more and more to accomplish their shipping. An example of this is with our myCargo Insurance platform we launched late last year, which many of our clients now love using. 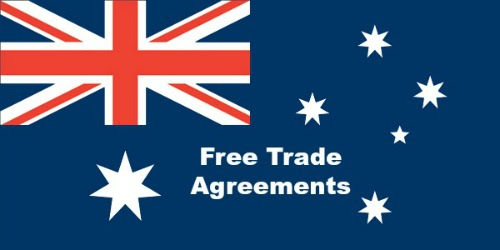 1 January 2019 also heralded the commencement of more Free Trade Agreements (FTA) for Australia with other countries. Many import duty rates have dropped as part of phased reductions in tariffs as of this date. More FTA’s are coming online with other countries this year. See this link from the Dept of Foreign Affairs and Trade to get a great overview of what FTA’s are in operation and coming. I am sincerely excited with our 2019 strategic direction and expanding our own “in house” logistics capabilities and thank you for your ongoing support. In the meantime if there is any help, advice or quotes you need, please contact me 24/7 toll free on 1DEPTH (133784) or +61730544670. I am hoping to get back in touch with some of my old truck drivers from Skelton Trucking that might still be in the Brisbane area. If you were part of the team or know someone who was I'd appreciate it if you could get in contact with me on 0730544670 or email me please? Thank you! To reminisce here is one of our more notable moves of the Clem 7 Tunnel Boring Machines from the Port of Brisbane to Bowen Hills that is still live on YouTube with over 11000 views! 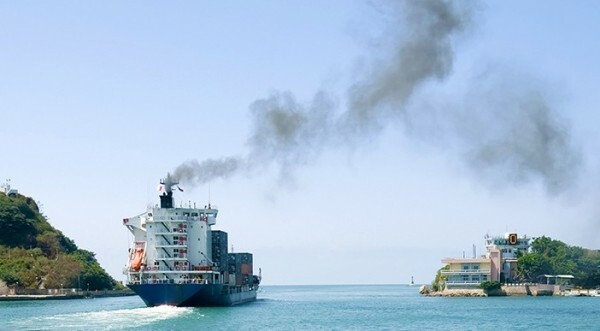 Major shipping lines have commenced a cost recovery campaign to compensate for the International Maritime Organisation (IMO) commitment to reduce sulphur emissions from shipping lines by 85% by 1 January 2020. Two of the largest carriers, Maersk and MSC, have each calculated the costs for compliance to the regulations will add USD2bn in operating costs each per annum which they intend to recover from shippers by way of surcharges. For CMA CGM the average cost based on current operating conditions will be $160 USD / TEU. Despite the 2020 effective date of the regulation, Maersk, MSC and others, are introducing their new fuel surcharge mechanisms from 1 January 2019- a year before the regulation kicks in. They say they have a heavy capital expenditure over the next year to prepare vessels and other infrastructure for the different fuels. RoRo carriers are introducing surcharges in the region of USD1.00 per revenue tonne. 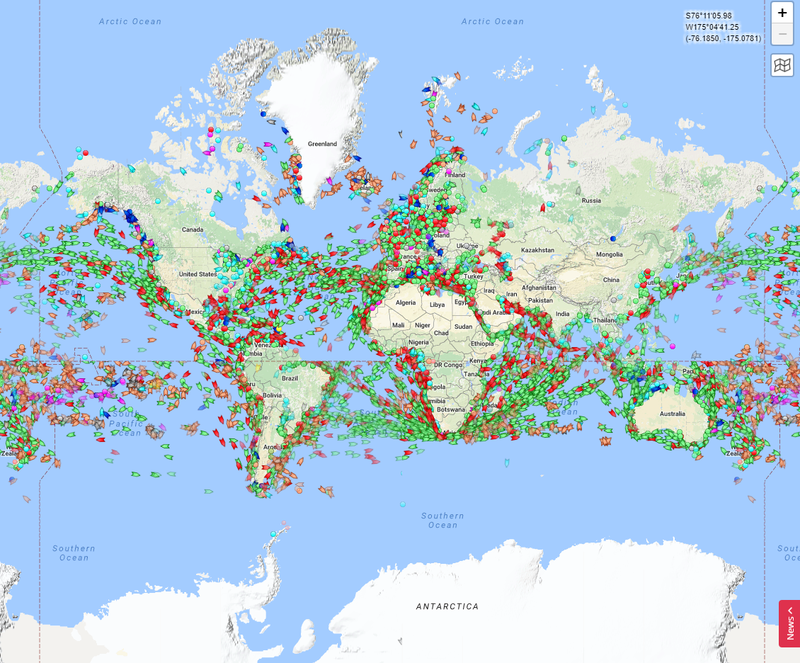 I have been posting for a long time that container rates are too low and unsustainable and many carriers have been unprofitable and this has caused tremendous consolidation of the container carrier market in particular over the last five years or so. With the climate of very low freight rates the only thing carriers can do is pass on the sulphur emission cost imposts to their clients. Shippers demand reliable shipping services and simple fact is that takes profitable carriers for services to be sustained. I have been telling my clients to factor in 10-20% freight increases for sometime however these new surcharges have not been part of my consideration. I hope that in time the tide will turn as from my perspective GREEN = MORE EXPENSIVE not just for the shipping industry.